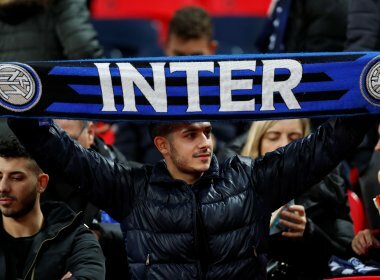 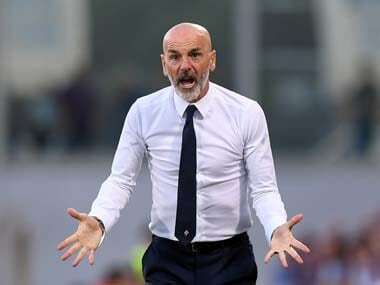 Milan: Six Inter Milan fans received jail sentences Wednesday for the violent clashes with Napoli supporters that left one fan dead in December. 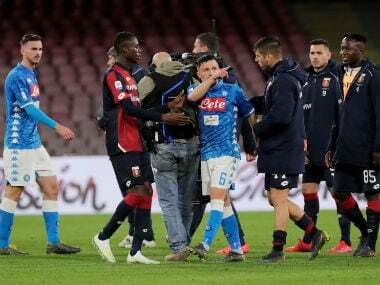 Several Napoli fans were injured in the clashes — during which bars, knives and other weapons were used. 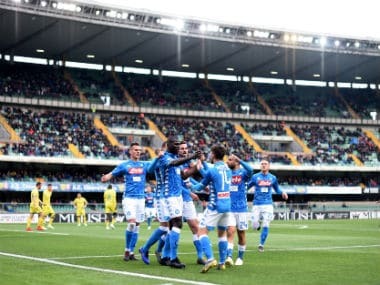 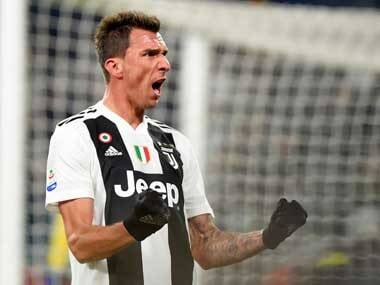 The 26 December match was also marred by racist chants aimed at Napoli defender Kalidou Koulibaly.